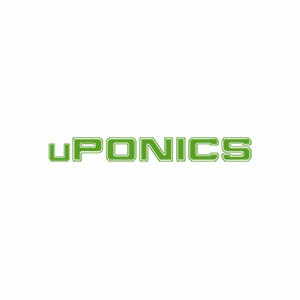 uPONICS is a website devoted to teaching the basics of hydroponic gardening techniques. 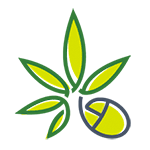 Nearly all of our resources are specific to cannabis growing or somehow applicable to hydroponic cannabis. 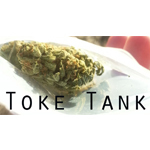 Toke Tank is a source of strain reviews, marijuana news, edibles recipes and cannabis discussion.